Experiencing an unplanned pregnancy and don’t know what to do? 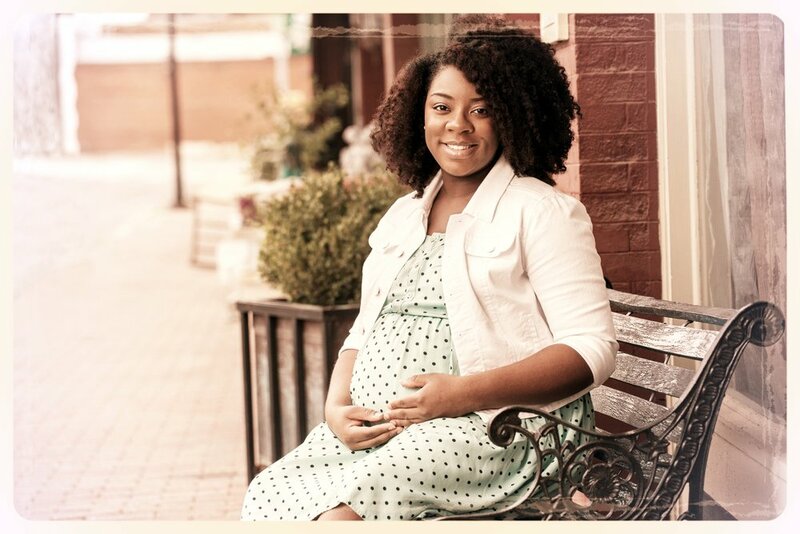 One of our experienced pregnancy counselors is just a phone call away. She will listen, provide you with information needed to make an informed decision, and leave the decision in your hands. Should you decide that adoption is the best option for you and your child, you have the option to choose the adoptive family and specify whether you would like an open or closed adoption. All pregnancy counseling services are free and confidential. If you are pregnant, call our 24/7 Hotline, 800-453-1011 or see below for other options. Feel free to contact us by email for more information.